Guayaki, the leading organic yerba maté herbal tea company, is the latest brand facing a lawsuit over use of evaporated cane juice (ECJ) in its bottled herbal teas. 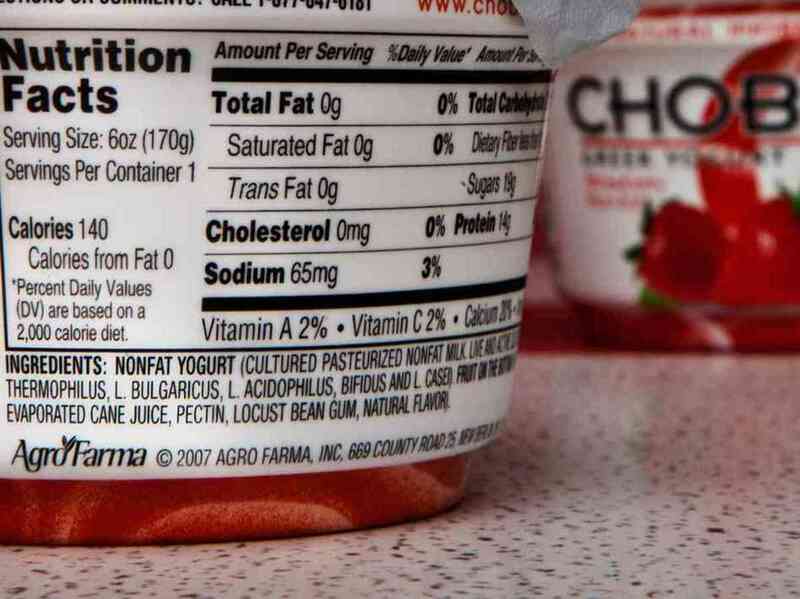 Chobani and Trader Joe&apos;s have faced similar lawsuits in recent years. 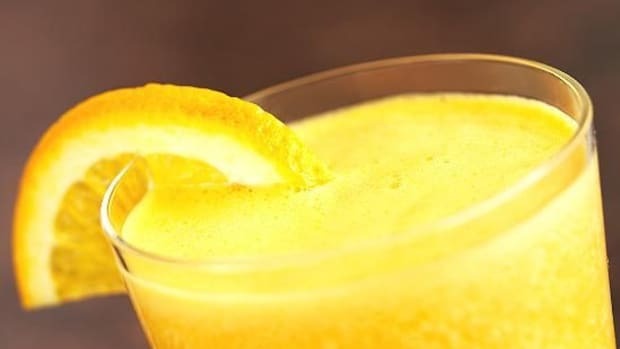 Customers say they&apos;re being misled by the use of evaporated can juice in food products, which does sound healthier than a label boasting plain old sugar (it&apos;s the juice part—we think juice is healthy, right?). But is evaporated cane juice just a fancy name for white sugar? 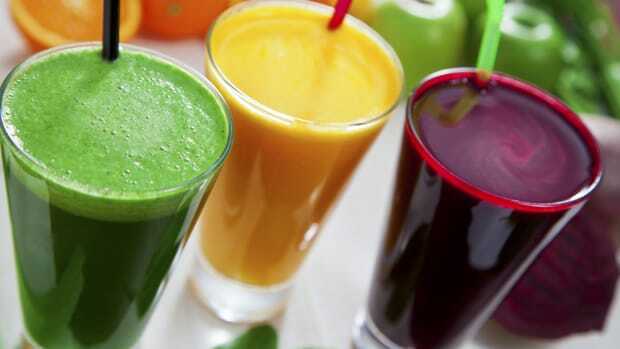 According to FoodNavigator, plaintiffs in a recent spate of lawsuits claim that ECJ "is not juice at all," but rather is "nothing more than sugar, cleverly disguised." The FDA has even told food manufacturers on several occasions to stop using the term "evaporated cane juice" because it is both false and misleading. 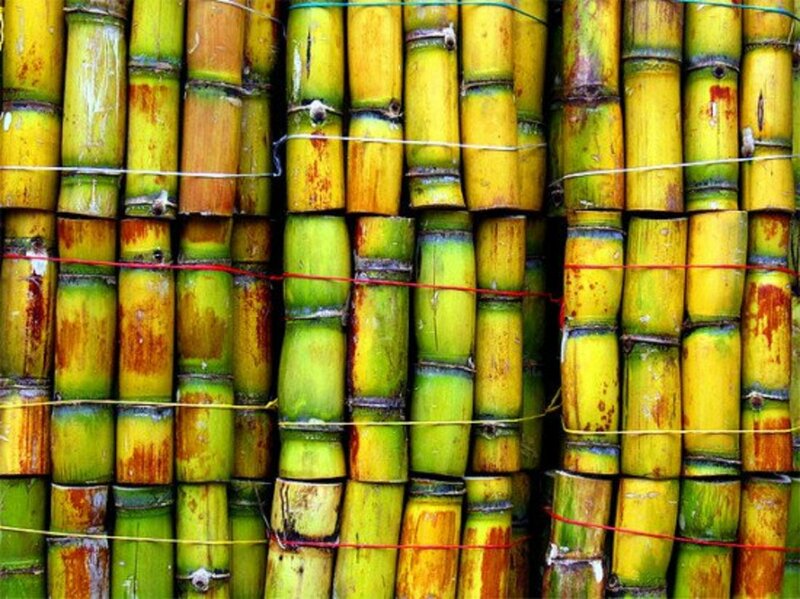 Jorge Gonzalez, the food scientist who created the patent on the method for producing sugar cane juice even agrees with the FDA, reports FoodNavigator. "The product described on food labels as &apos;evaporated cane juice&apos; is not a juice, like, say, apple juice—whereas the product described in [Gonzalez&apos;s] patented product is &apos;an actual juice concentrate, not a syrup or a sugar&apos;." According to Gonzalez, "A derivative of sugar cane syrup is not a juice. The large companies are making a product totally different from ours, and marketing their product as evaporated cane juice. Sugar is sugar whether derived from cane, beets or other fruits, once crystallized it is sugar." 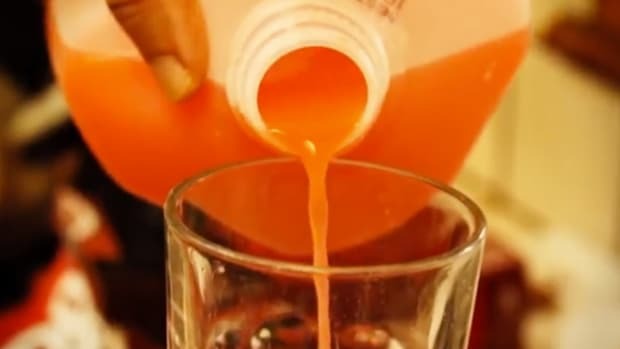 Gonzalez claims that the method he patented for sugar cane juice concentrate is legitimately a juice concentrate that contains vitamins, minerals and policosanols of the cane juice, unlike the evaporated product that only leaves behind the sugar. "To the best of my knowledge the only US patent for the industrial production of sugar cane juice is the one I hold," he told FoodNavigator. "If Florida Crystals [a leading ECJ manufacturer] holds another patent, then that is another story." 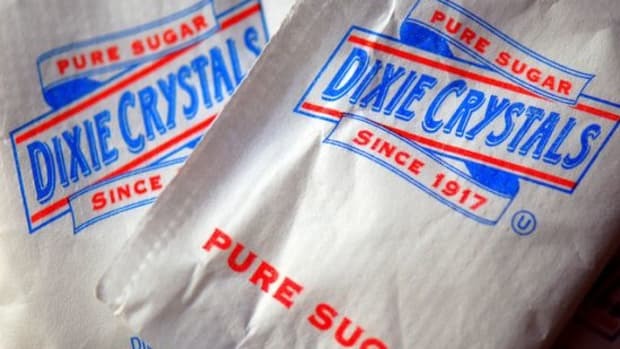 Florida Crystals, which does manufacture an evaporated cane juice product says the term "accurately reflects" what it is, which the brand says distinguishes it from white sugar. 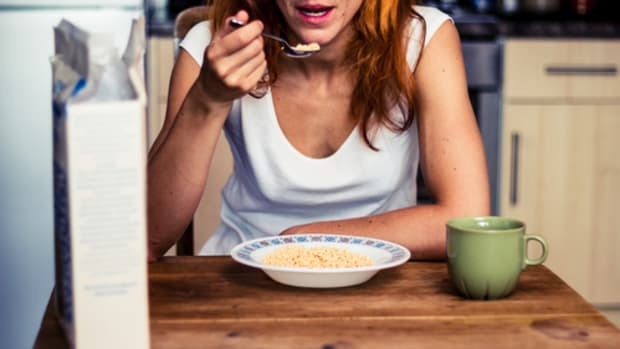 FoodNavigator notes that ECJ and white sugar have identical calories and both count as sugar in the Nutrition Facts panel. The difference between white sugar and ECJ according to Florida Crystals is that white (refined) sugar is made from raw sugar, which involves a crystallization process and melting to crystallize again (it&apos;s called "double crystallization"). But ECJ is made from actual cane juice. "The cane is harvested and milled the same day using a single crystallization process to preserve the original sun-sweetened flavor and product-enhancing attributes," according to a spokesperson for Florida Crystals. 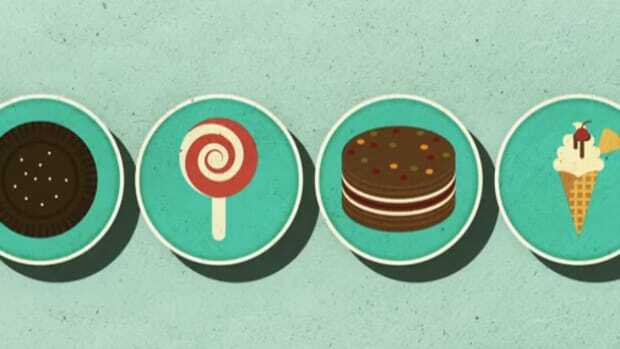 But it&apos;s still confusing as most sugar "categories" are (hello, sucanat, turbinado and raw sugar). Don&apos;t even bring up Splenda. It&apos;s no wonder there are ongoing lawsuits, even against natural and organic brands. Guayaki is a respected importer of organic yerba maté. Its use of ECJ, though, is not as cut and dried as its maté leaves. 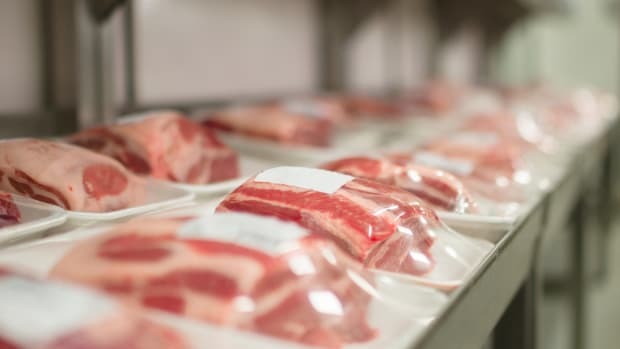 "You face a big risk of getting sued," attorney Justin Prochnow told FoodNavigator about use of ECJ. The FDA is now taking comments until May 5th on the definition of evaporated cane juice. The agency says that it needs "additional data and information to better understand the basic nature and characterizing properties of the ingredient, the methods producing it, and the differences between this ingredient and other sweeteners." 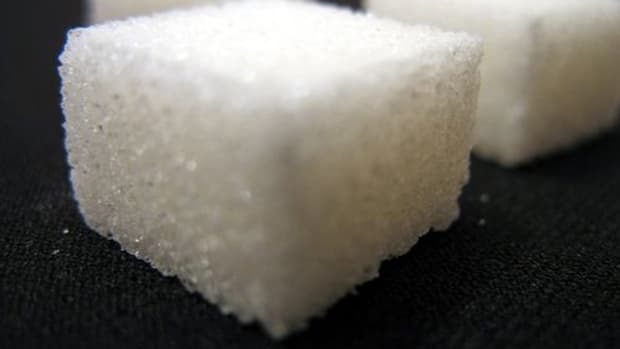 So for now, while it&apos;s still not unlawful for manufacturers to list evaporated cane juice on labels instead of sugar, if you&apos;re concerned about your sugar intake, you may want to avoid any product that contains any sugar derivative. Or get in sweet with a good lawyer.